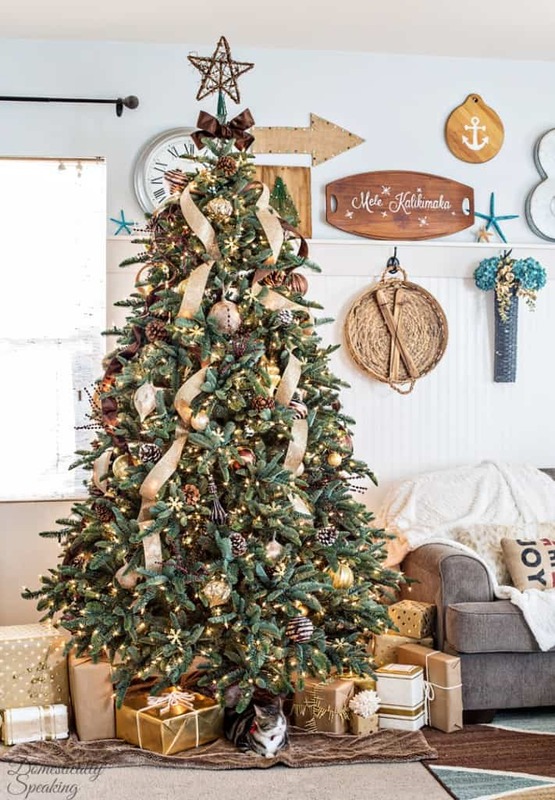 Today I’ve got some Inspiring Christmas Tree Ideas!!! 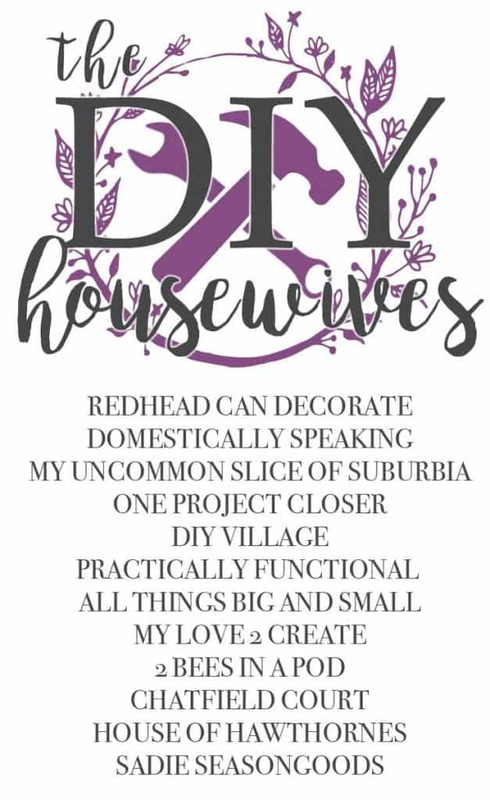 The DIY Housewives are sharing their favorites this month to get us all in the Christmas spirit! One of my favorite DIY Christmas Tree projects is my String Art Christmas Tree. It was such a fun & easy project to do. I colored the tips of the nail heads so it would have a gold and silver glow. 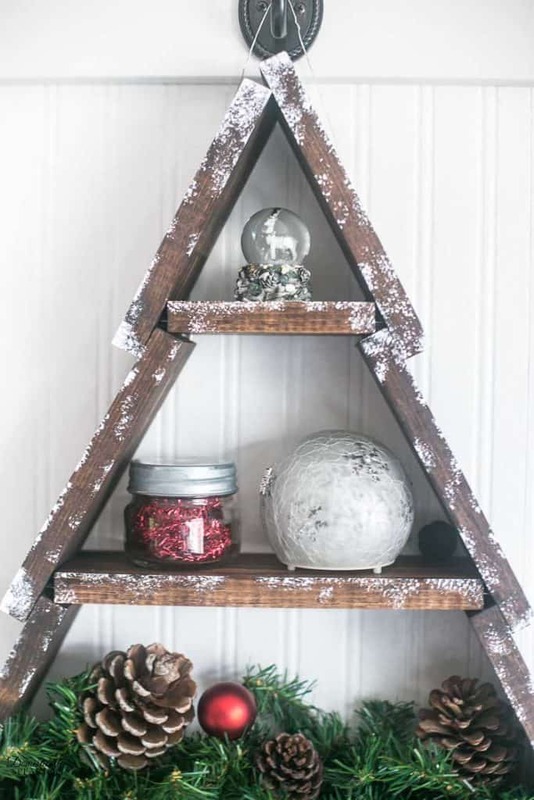 Here’s a few other Christmas Tree Projects you might like too! Now this check out what all these amazing ladies have to share! Love this idea Maryann! I really need to try this. I adore this project Maryann!